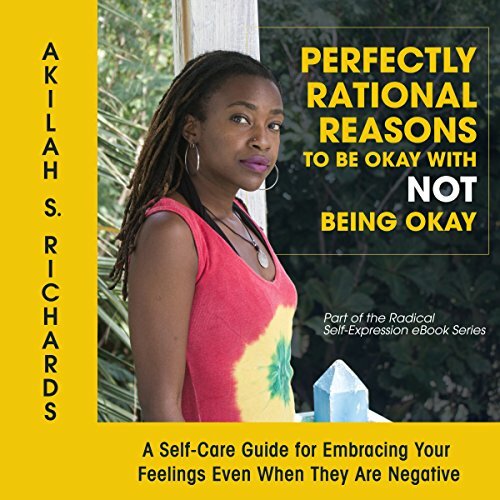 Showing results by author "Akilah S. Richards"
What if I told you it is okay not to be okay? This self-care and self-expression resource explores the radical idea of being okay with not being okay. There is no guilt or shame in feeling angry, resentful, frustrated, greedy, offended, jealous, defeated, betrayed, sad, or any other feeling within our massive emotional spectrum. Listen to this audiobook to learn about facing and even embracing painful emotions as part of a healthy self-care process.